Honda today announced that its GCV Series of general purpose engines (as a power unit for lawnmowers and pressure washers) is undergoing a full model change and the all-new GCV Series engines will go on sale in September 2018 for manufacturers (OEMs) of various power products in Europe. All-new GCV Series underwent a fundamental overhaul of the engine frame including optimization of the structure and component parts, which resulted in weight reduction of 4% (approximately 0.4 kg)*4 compared to the previous model and the realization of class-topping power output and torque. 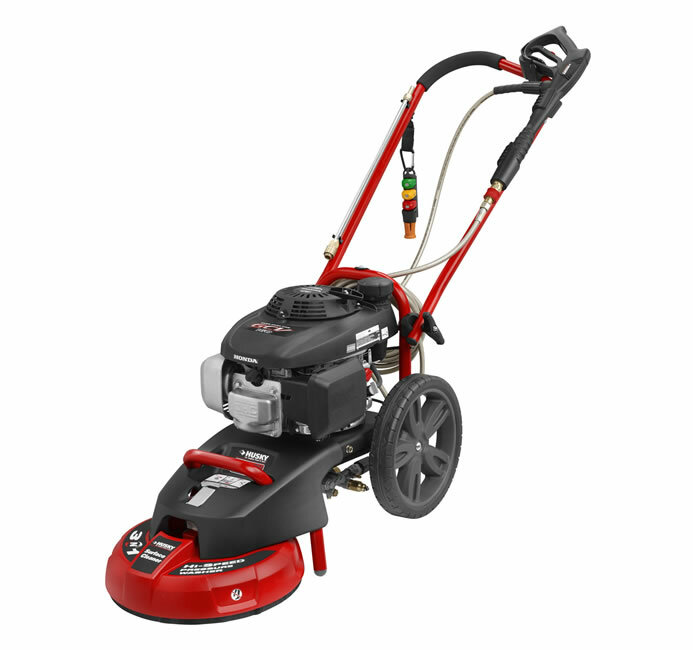 The Honda GCV Series has been popular as a power unit for lawnmowers and pressure washers and its cumulative worldwide production has exceeded 36 million units. While the current GCV Series consists of two models, the GCV160 and GCV190, the all-new GCV Series will offer three models: GCV145 (145 cm3), GCV170 (166 cm3) and GCV200 (201 cm3). Without compromising its excellent fuel economy, the all-new GCV Series realizes class-topping power output and torque by improving combustion technologies through various measures including a change in the combustion chamber design. The Kumamoto Factory, where the all-new GCV Series engines will be produced, adopted an automated assembly line for GCV engines that utilizes know-how Honda has amassed through the production of motorcycles, which makes possible high-efficiency and high-quality engine production. 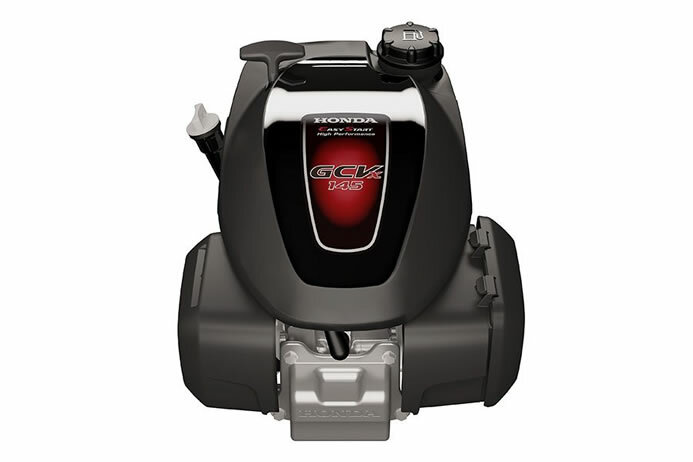 The all-new GCV Series engines also will be installed to Honda push-mowers which will go on sale in Australia, North America, Japan and other areas.